IceStone® is the world’s safest and most sustainable durable surface. 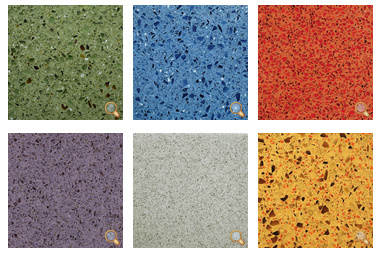 Each slab is made of three ingredients: 100% recycled glass, Portland cement, and pigments. Healthy for you and for the environment. Discover new possibilities with our award-winning durable surfaces. From bold tones to elegant neutrals, IceStone offers cutting edge and classic colors that fit every palette. Unparalleled style starts here. IceStone recycled glass and concrete surfaces are a beautiful, unique, and sustainable alternative to quarried stone and petrochemical based engineered surfaces. Each IceStone slab is handcrafted in the heart of New York City. IceStone surfaces can easily be cleaned with a damp cloth and one of our recommended cleaners. Keep the surface dry and immediately wipe up spills, especially of coffee, wine, soda, juice, and oil or vinegar based products. IceStone surfaces are manufactured without any petrochemicals or resins, making it a healthy choice for the home or office. The surface is very dense, but still porous, so IceStone surfaces have to be sealed to prevent staining, and waxed to prevent etching. Staining is caused by liquids that have penetrated and discolored the surface; stains may be removed following the procedures in these guidelines. Etching is caused by acidic liquids that have eroded, dulled and discolored the surface. If etching does occur, IceStone Customer Service can provide detailed instructions to your fabricator on how to remove etch marks. IceStone surfaces are designed with durability in mind. Like all surfaces, IceStone will show signs of everyday wear and tear over time. With common sense care, and regular sealing and waxing, you can maintain the beauty and quality of your IceStone surface for years to come. Integrity Windows and Doors is pleased to annouce another key addition to the Wood-Ultrex. 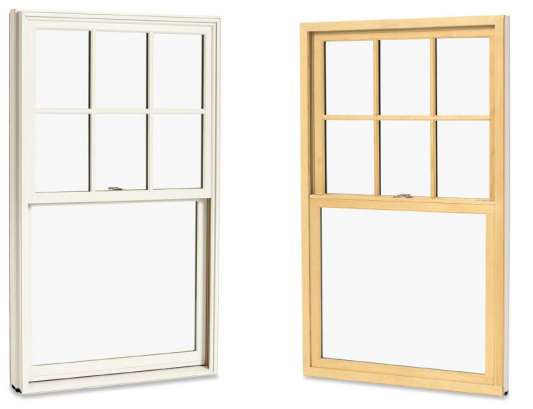 Series product line with the upcoming release of the Insert Double Hung. Iron Woods deck tiles are a beautiful alternative to traditional decking. They come in a variety of elegant designs and are made from the same high-quality wood species that we use for our decking. Doors made of real wood! These doors are the newest and coolest things out there right now. They have a bunch of redeeming qualities that we will go into below. I just want to point out that they are made 100% of real wood! It used to be this was not something to boast about but was common place.